Sorry to say that this is not a baking post. 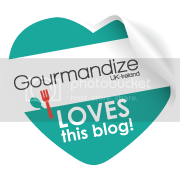 But it’s about passion, and that’s cool because the blog is called: Cupcakes, Cake and Passion. (clues in the name)And also its my blog and I post what I likes, so nah. However, this post is super major important. Have you ever been so passionate about something that you would do anything to see it? I am passionate about loads of things: baking, cakes, food in general. 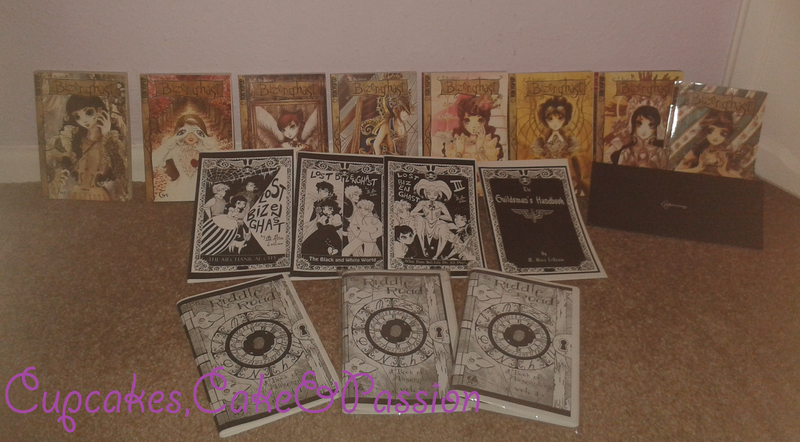 But did you know I adore manga and anime? NO! I bet you didn’t. Well 10 years ago, I walked into an Ottakar’s bookshop (remember those? The shop is called Waterstones now!) 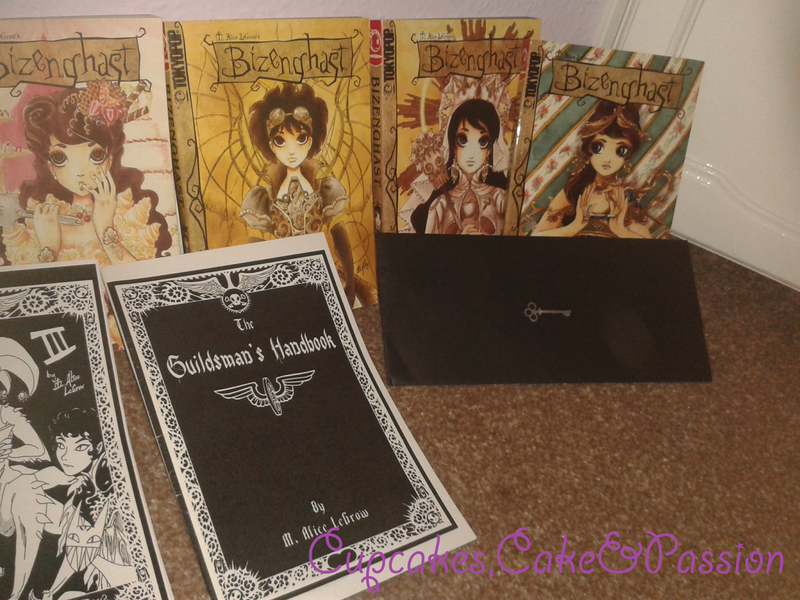 and found that small little section of manga books. It was 4 shelves of manga and I had the hard choice of which one should I purchase with my hard earned (ironing, cleaning my room and studying) pocket money as I was only 12. Honestly, I was intimated by the choice as some were romance and kind of cutesy and too girly. I mean girly is fine, but even I had to pass on these books. I can recall looking over the books for a long time thinking: I must make an investment, if I don’t like the story of the book, I won’t read the rest! The Violin Girl (which I dubbed Dinah at the time) really caught my attention as it was so delightfully strange, which was right up my alley and it still is. Even the name Bizenghast was appealing, I can’t remember why, but I’ve never ever looked back. After that first Bizenghast, I got hooked. I had to keep up with the adventures of the Bizenghast crew. So the fandom seed was successful planted. I have been a huge fan of M. Alice LeGrow (aka Marty) ever since and her crazy attitude and amazing artwork inspired me to try drawing too! I often use her work as inspiration. 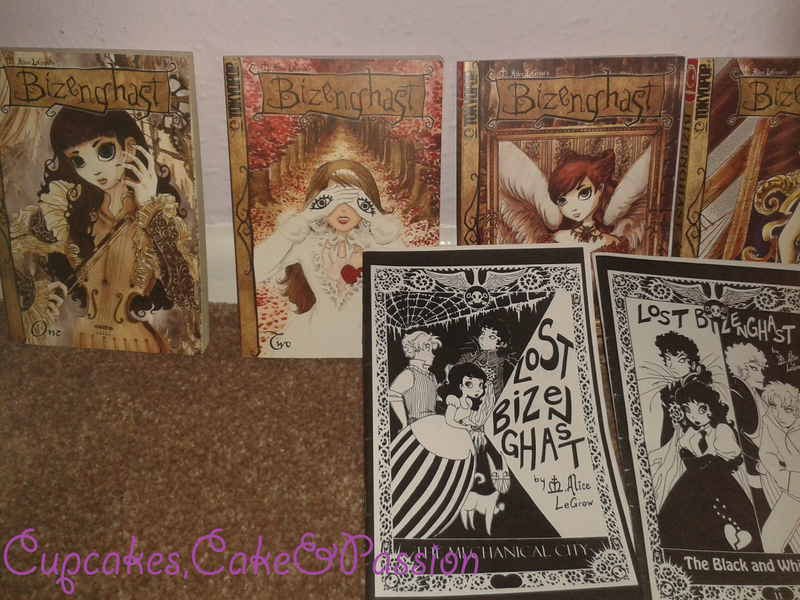 10 years later, I have all 8 bizenghast books, a letter from Dinah, 3 of the Riddle Road Books, a continuation of the Bizenghast books, with number 4 on the way, a little cuddly Edrear! 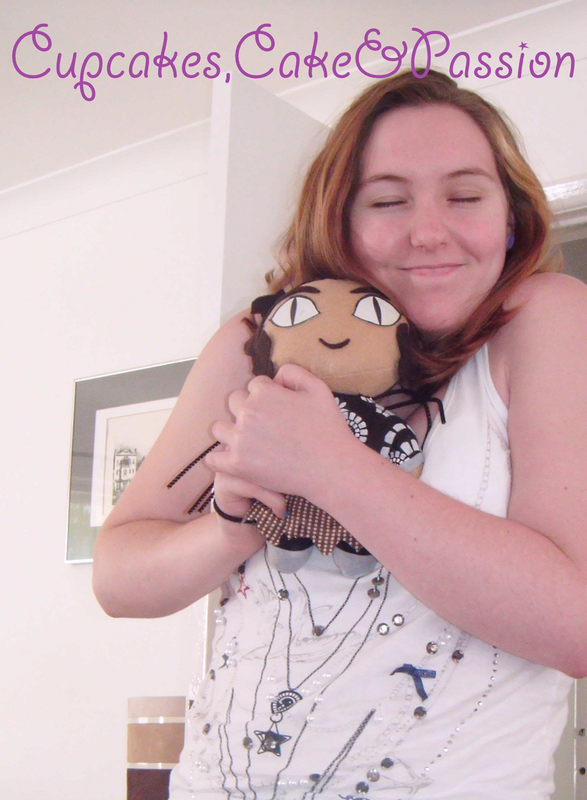 (I had such a crush on Edrear and now I have my own Edrear to cuddle) and that’s just the Bizenghast stuff! So it’s from this crazy fandom is why I’m showing my support for this in new venture in the Bizenghast world. 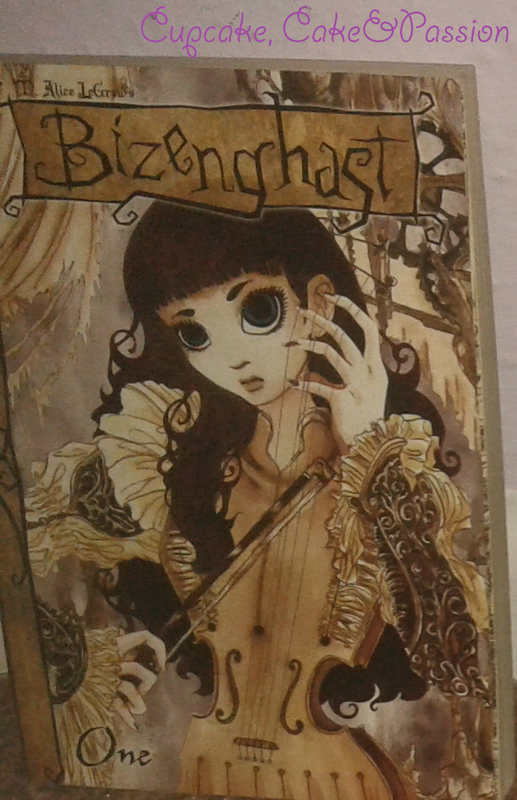 Cosmic Forces, M.Alice LeGrow and Tokyo Pop are joining together to introduce the Bizenghast Role Playing Game (RPG). Now this game looks epic but it can’t be made without your help. The product needs the funding before it can go ahead. I suggest you watch the promotional video and you’ll see that this game will be absolutely worth it! Since its Kickstarter as well you’ll not only get a copy of the game but even more rewards when you donate! You’ll be funding a great game and get rewards. What more could you ask for?! You can donate from as little as $2 which is less than a cup of coffee (at least in the UK that is). I’ve donated $100 (£60 I believe) because that’s all I can afford as I’m still a student and that’s because I’m passionate about Bizenghast. I would love to donate more because I love the series and I remember that feeling of picking up that first Bizenghast and thinking: this story is a good one, why has not one done this before? The artwork is amazing and I can totally relate to Dinah! I wish I could be in this story. I’d like to think that I’m not here to advertise but rather to draw attention to a great series that I’ve loved for years and that I’m really passionate about. Many thanks for reading and Bake On!